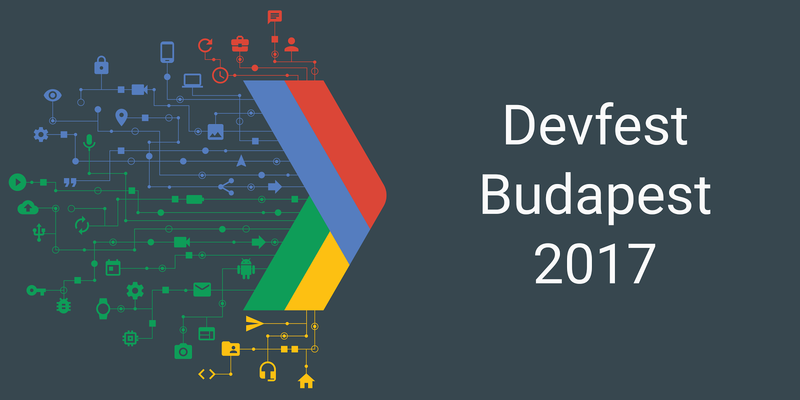 The first GDG DevFest tech conference in Hungary, organized by the GDG Budapest community! 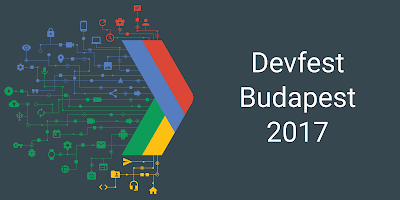 All these will be presented by experts from the international Google tech community and prominent Hungarian developers . This is a not for profit event - however we have to cover venue and catering cost, and we limited the number of the sponsors to keep our freedom to chose the hottest topics. This is the reason we collect a small fee (if anyone interested on our budget, just contact me, I am ready to share details to help other groups to organize similar events) . Fees include buffet lunch, softdrinks and snacks. Tőzsér Tamás (DoctuSoft) - Why should Spanner excite you? Polacsek Attila (Supercharge) Android and Flux: It's a match! Balázs Gerlei (AutSoft ) - Flutter - true cross-plaform solution or just a tool for prototyping? VAT Invoice - We will send the VAT invoice from a different system (szamlazz.hu), please provide business details at registration. 1034 Bp. Bécsi u. 100.